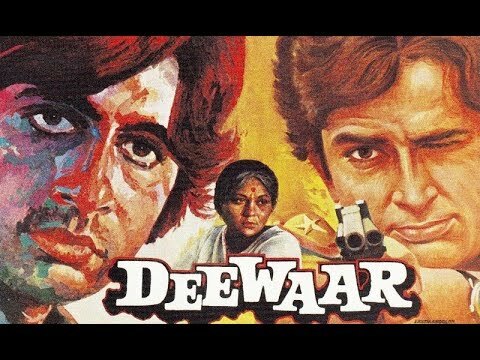 Watch full hindi movie "Do Anjaane" starring Amitabh Bachchan, Rekha, Prem Chopra and others. 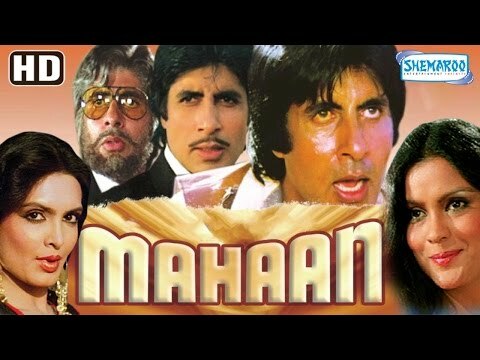 Synopsis : Amit (Amitabh Bachchan) is found wounded on railway tracks and when he awakens he has no memory of who he is and doesn't remember anything about his life. Six years later he is living with a wealthy couple and is now named Naresh Dutt. 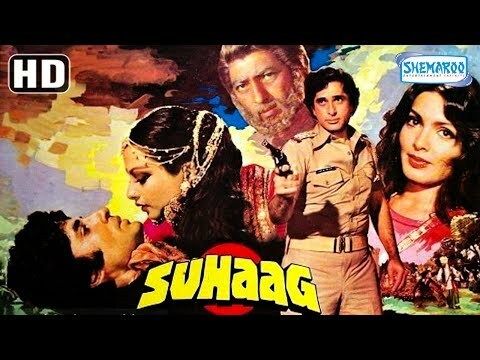 Cast : Amitabh Bachchan, Rekha, Prem Chopra and others.